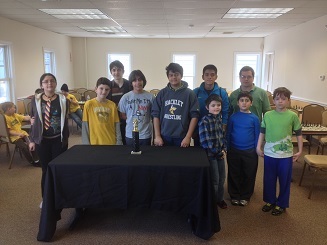 In their third match of the season the Dream Team faced off against the always formidable Westchester Chess School. Andrew Gray, Alex Huggins and Cyrus Pearson all had perfect scores lifting the team to a 12 – 6 victory. 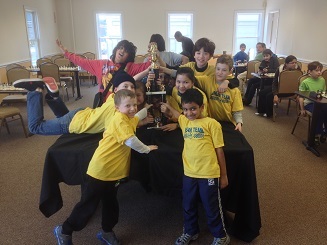 Karl Henry Puertas Elmore and Vinay Bijoor each won their two games for the Westchester Chess School. 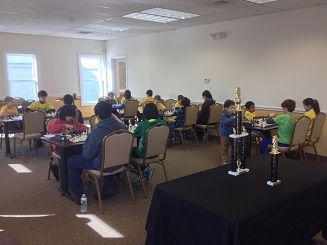 Special mention should be made to all of the participants for the exceptional sportsmanship displayed throughout the event in both victory and defeat.